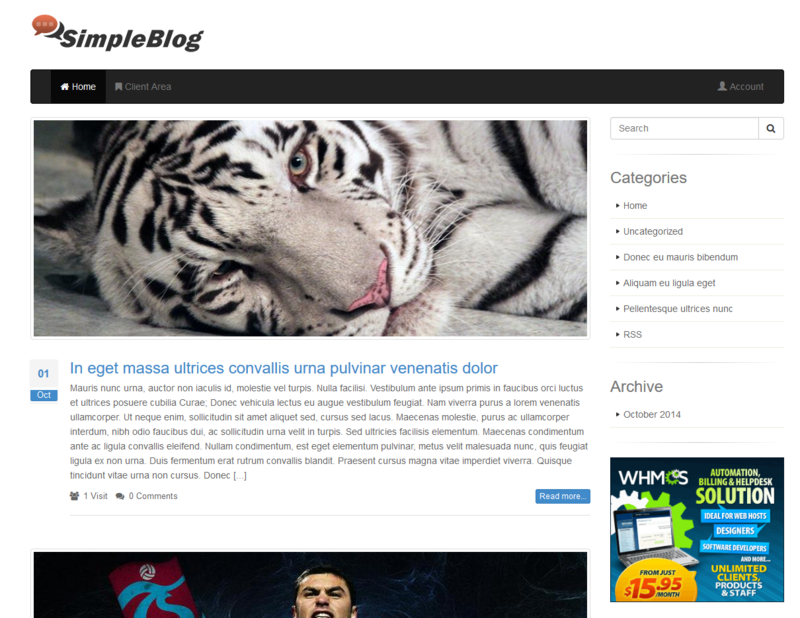 The Simple Blog allows authorized Admin to blog. Blogs are a series of posts that are time stamped and are typically viewed by date as you would view a journal. 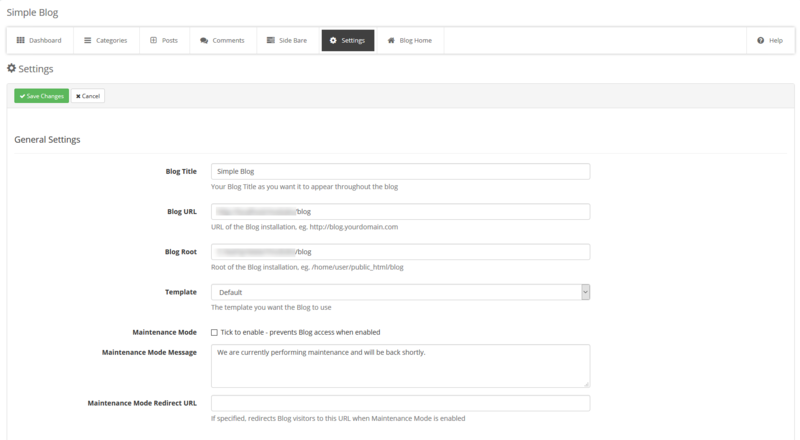 Blog entries can be made public or private to the site members, depending on which roles have access to view content. Waste of money, it's not correctly integrated into WHMCS. Very easy to use and works with 7.2.3; highly recommended if your looking for a simple Wordpress alternative that works in WHMCS. Support is also amazing and fast.